Dreams FC have written to Egyptian giants Al Ahly demanding $7000 from the club over the rights of ownership of striker John Antwi. 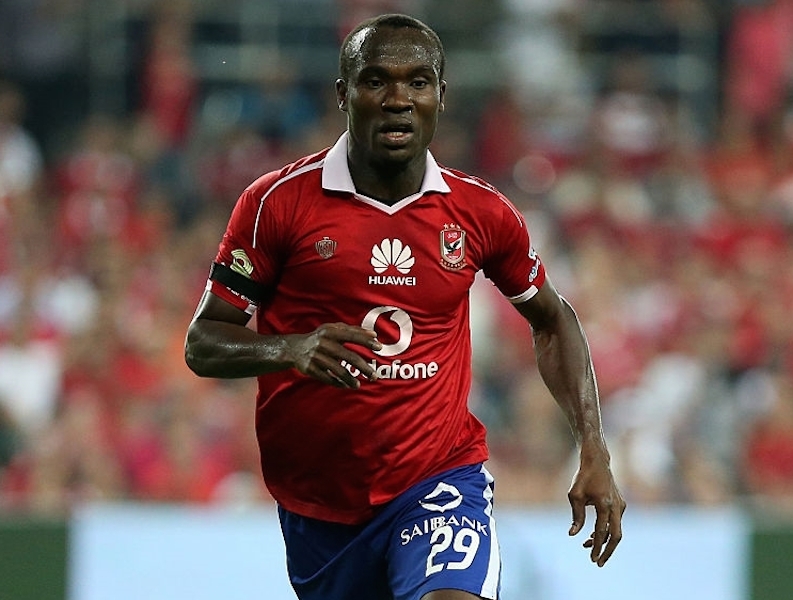 Antwi, 25, is reported to be transferred from Al Ahly to Misr El Mikasa for around $600,000 with the Ghanaian side yet to receive their share of the onward transfer. The maverick striker joined Al Ahly from Al Shabab in 2015 but spent most of his time on loan at Mikassa where he has been a household name at the club. "We sent a letter to Ali asking for the activation of a buyout clause which is 600,000 dollars," an official of Misr El Makasa said before the start of the season. "We have held a meeting with Al Ahly during which we agreed on further cooperation between the two clubs in the coming period." The Ghanaian has also been in the news recently over a percentage share Ismailly have to settle Dreams after he joined Saudi side Al Shabab. Ismailly transferred the former Dreams forward to Shabab for $ 1.5 million and was expected to make a percentage payment which they failed. FIFA asked the Egyptian side to pay the amount due to Dreams or face punishment.